Jim has over 25 years experience in real estate as a broker, property manager, appraiser, investor, and property tax consultant of both residential and commercial properties. Jim is active in the North Texas Chapter of the Appraisal Institute and has served several terms on the Board of Directors. 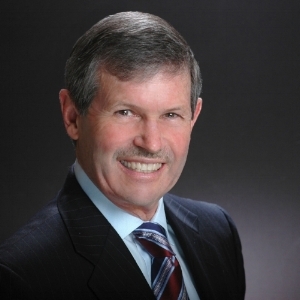 He has also served as the president of Relocation Appraisers and Consultants (RAC). He has been qualified as an expert witness in several courts of law and much of his appraisal work involves litigation support. Glenn has over 10 years experience in the property tax industry. He has successfully represented hundreds of property owners in Collin, Dallas, Denton, & Tarrant Counties. His reputation of thorough, well organized, and professional work, has earned him credibility with his counterparts at the appraisal district. 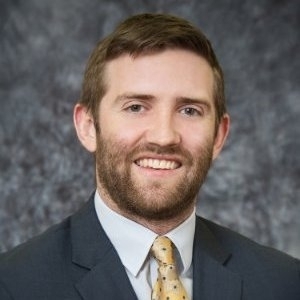 Glenn has leveraged his years of experience and knowledge of technology to develop the industry's first interactive "Do it yourself" property tax web application. Homeowners can produce a credible report in a matter of minutes. This web application was developed for individuals that do not want to pay a premium for the benefits a consultant like Glenn can offer.